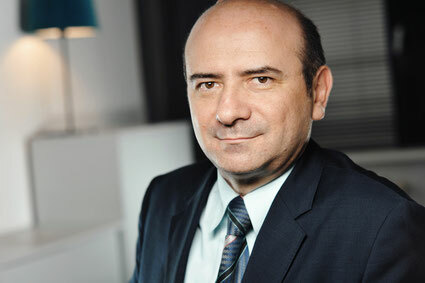 Attorney at law Zoran Barać joined the law firm in 2002. After successful completion of his law studies in Belgrade, he came to Germany, where he graduated from the Law Faculty at the Free University of Berlin and absolved internship and both juridical state examinations. The combination of two law faculties has made him an ideal partner for all legal questions in Germany and for those in connection to the Western Balkans. The attorney at law Mr. Barać represents you before all courts and authorities in Germany. Together with his team, the lawyer Zoran Barać helps you to realise your rights.